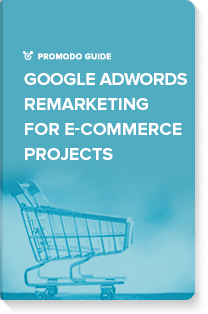 This guide will explain to you how to set up a dynamic remarketing advertising campaign. • Lower average cost of every conversion. Download the guide now to use dynamic remarketing wisely and benefit from the higher efficiency of ads.